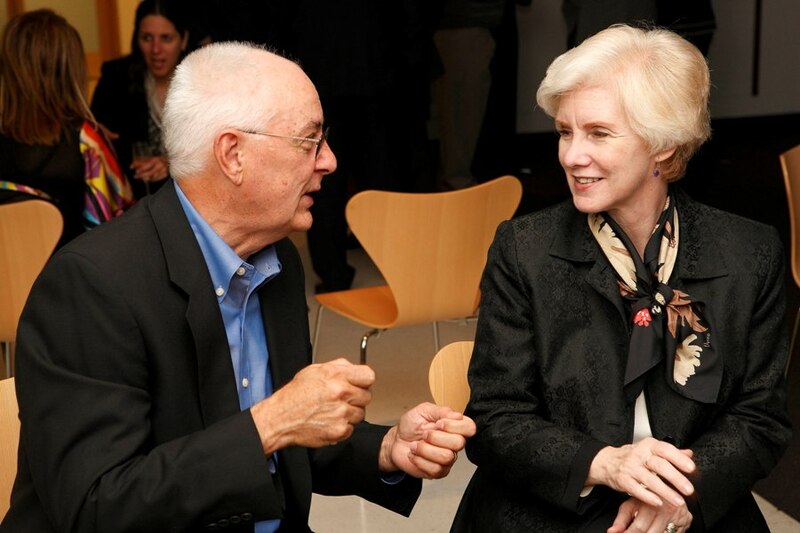 Below are a few pictures of our stay in Canberra, the Capitol City of Australia, where Kathy attended a conference in her role as Chair of the Board of Directors of IFMA. We enjoyed our time there. 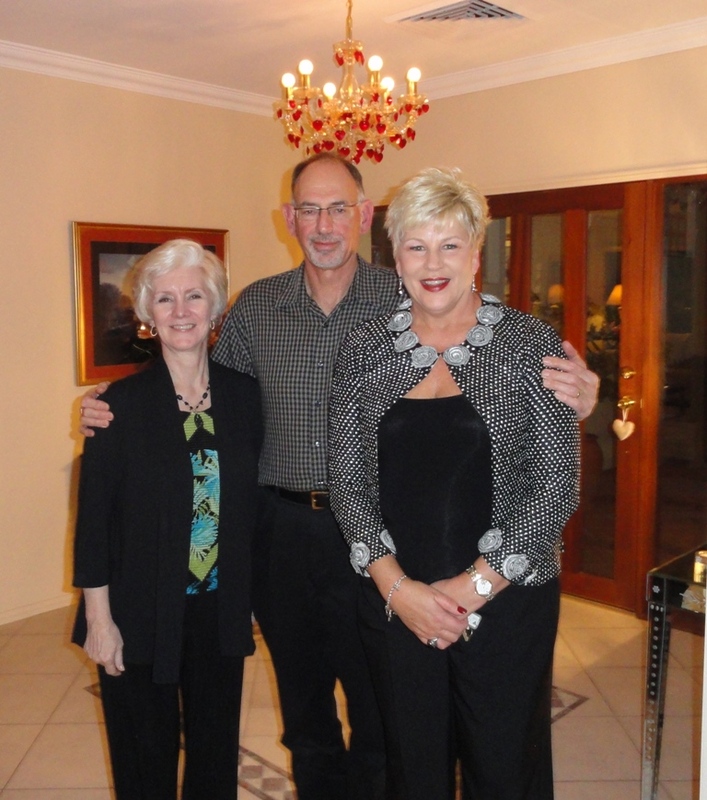 Below: We were treated to a wonderful meal at the beautiful home of Debra and Steve Jones while visiting Canberra. Steve is the General Manager of the Australian Sports Commission, Australian Government. 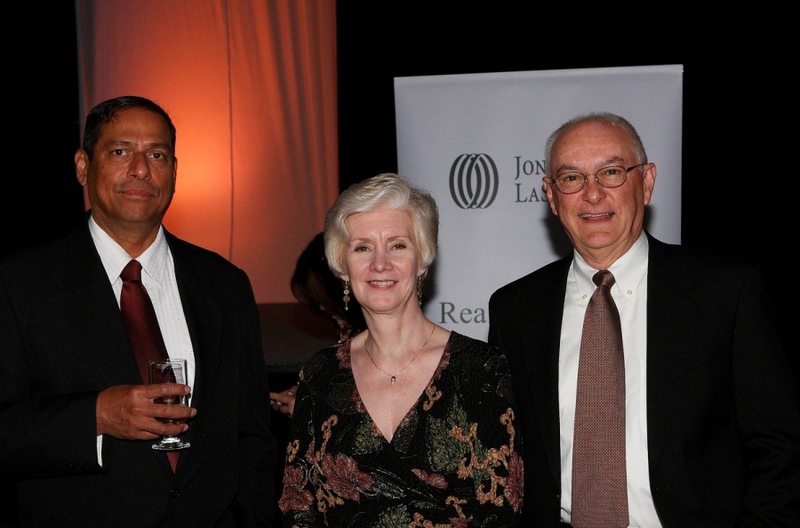 Above and Below: Attending Gala Dinner and Conference Reception. 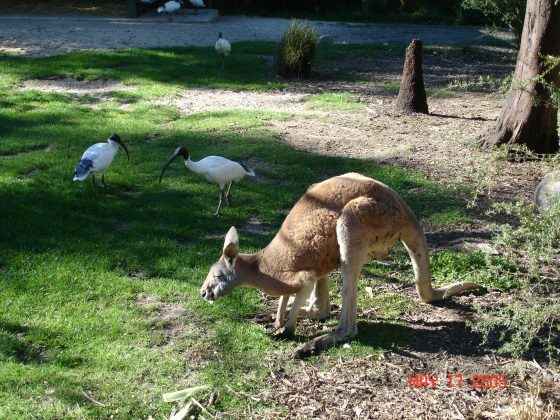 Below: Several pictures of areas around Canberra, including a visit to the Australian National Zoo.